aryzindagi.tv, is an online entertainment platform which brings you its very own official and original content of ARY Zindagi. We are the only site which offers official and original content from all your favorite shows of ARY Zindagi. The dramas to reality shows aired from ARY Zindagi’s channel everything is available on the website. Explore all this and more on our easily accessible site including the live transmission of ARY Zindagi. Catch full episodes of all the shows you like at your convenience and you can also share it with your friends. This document is an electronic record in terms of information and rules that are applicable to the users. This electronic record is generated by a computer system and does not require any physical or digital signatures. This is a legal agreement between you, the user of the services of ARY Zindagi’s website. If you do not agree to these terms and conditions, you are not entitled to use the services of this website. By visiting the site or using any of the services of ARY Zindagi’s site you are agreeing to these terms and conditions. 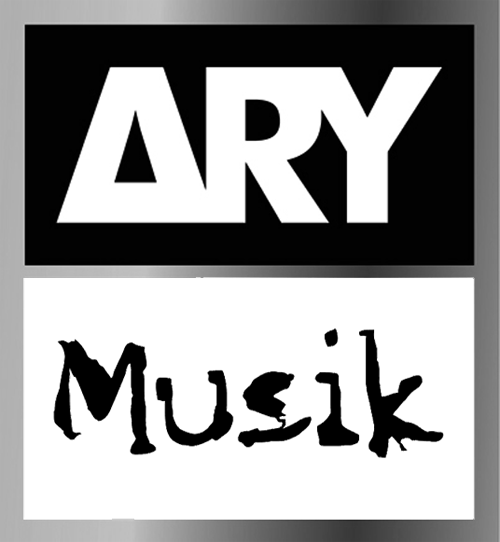 The content which is viewed on the ARY Zindagi’s website is copyrighted material of ARY Zindagi, and shall not be used by any other user without the permission of ARY Zindagi’s website. You acknowledge and agree not to either directly or indirectly us ARY Zindagi’s content from the website, whether it is in the form of video or text. The web-based service, or other means of content, should not be download, capture, reproduce, duplicate, archive, distribute, upload, publish, modify, translate, broadcast, perform, display, sell, transmit or retransmit the content or create any derivative work and/or material based on the content. You agree that your use of the website’s services and the content may give you the opportunity to view, share, post and comment in accordance with these terms and conditions. You agree that you will not misuse the content. In case if the site allows you to download or stream any of the contents therein, you agree that you will not use, sell, transfer or transmit the content to any person or upload the content on any other website, webpage or software. Your email must have your name, with the details of the objectionable post.